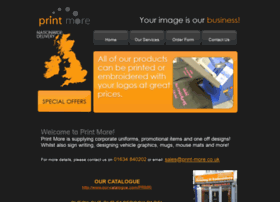 print-more.co.uk at Website Informer. Home. Visit Print More.